Designed to work with the following Kyocera colour laser printers: M6030CDN, M6530CDN and P6130CDN. 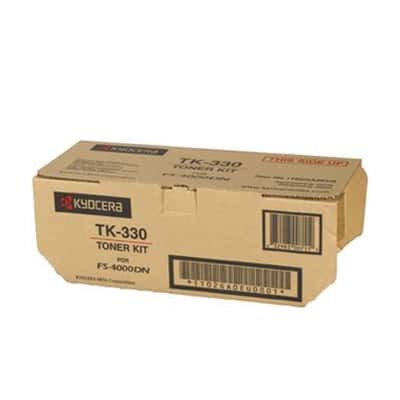 The Kyocera TK-5144Y has been designed to work with the following Kyocera colour laser printers: M6030CDN, M6530CDN and P6130CDN. 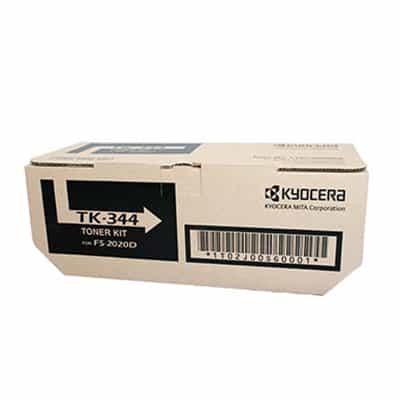 This Kyocera toner is labelled as reliable and low maintenance, producing true to life colour prints every time. 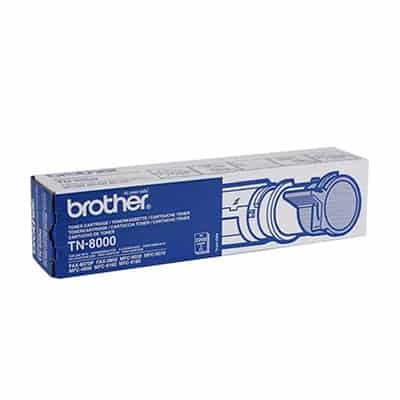 Bagot Pharmacy Supplies sells many toner cartridges as well as printers. Shop online and save or alternatively call one of our friendly team members on 1300 600 292. 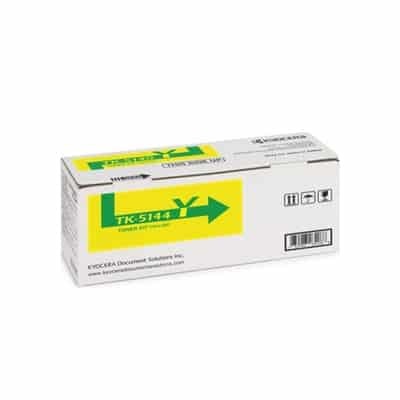 This is a genuine toner cartridge made by the original equipment manufacturer. These cartridges are recommended by each machine manufacturer to specifically fit in their machines. Please ensure when selecting your cartridge that you have the right model number.